Bill Baggs Cape Florida State Beach, located on the tip of Key Biscayne, is a relaxing and scenic alternative to some of Miami's more popular beaches. 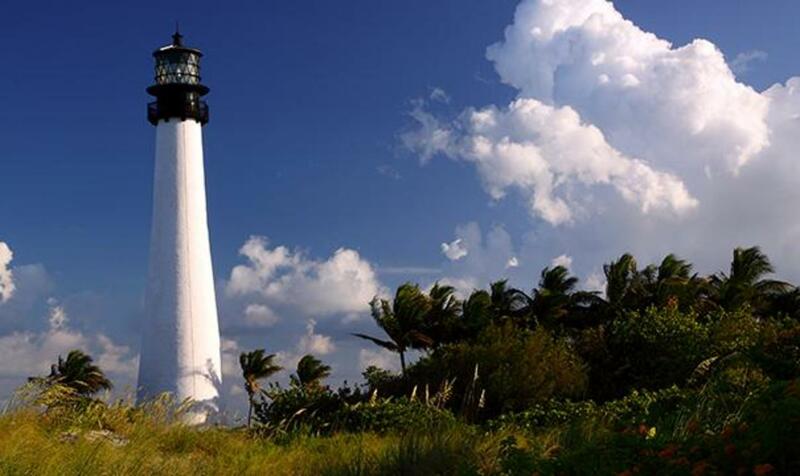 It is also home to an historic lighthouse, the oldest standing building in Miami-Dade County, which offers scheduled tours. Bill Baggs is a regular A-lister on Dr. Beach lists and constantly receives kudos from other noted travel publications. 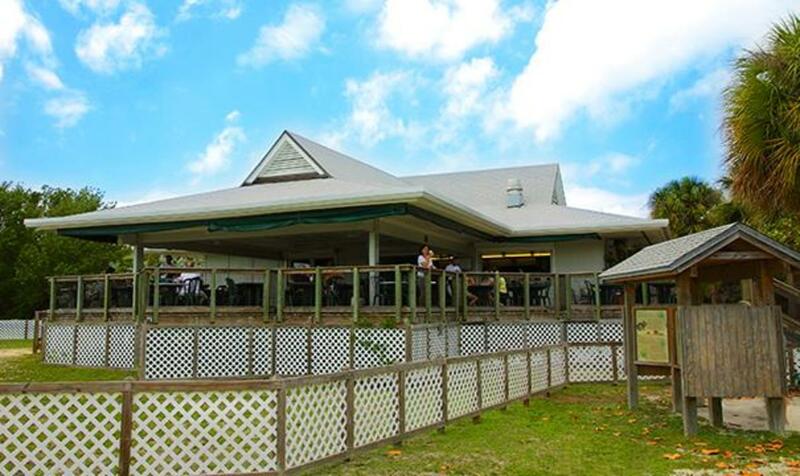 There are two onsite restaurants, the Lighthouse Café which faces the beach, and Boaters Grill, located on a quiet lagoon. 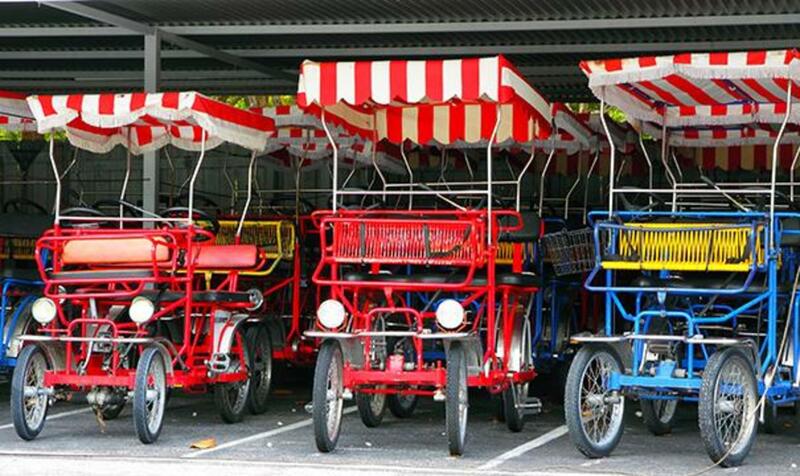 Both restaurants offer delicious Cuban food, sandwiches and cold drinks. If you prefer to pack a picnic, this is a great beach for some sandwiches beneath a reserved pavilion. 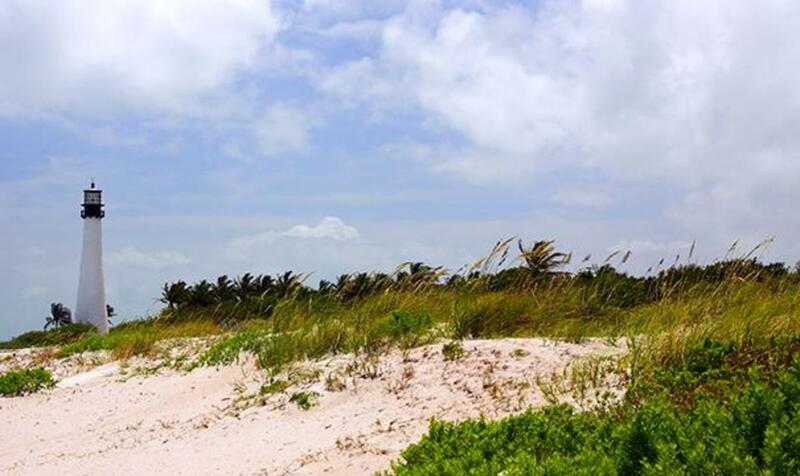 A relaxing beach day on beautiful Key Biscayne is a favorite Miami pastime.